Welcome to Bravo Property Management & Realty located in Lawrenceville, Georgia which is a thriving area full of real estate opportunities and natural beauty. For well over a decade, Bravo has successfully served the Northeast Atlanta area and surrounding cities. Wondering how we are different from other realty firms? We know the local market, understand real estate investing, and expertly manage properties with trusted contacts from mortgages and background checks to insurance and taxes, to contractors and maintenance crews. We have experience building and managing investment portfolios like yours. Being a Full Service Brokerage Firm, as well as Property Management Company, we offer services in all aspects of real estate. We at Bravo specialize in Buying and Selling Real Estate! So, if you are an investor looking to acquire more property, we can assist you with the process and manage each property as it is purchased! On the other hand, if selling your property is your ultimate goal, we can advertise you on "For Sale" and "For Rent" options so you can explore the differences and make the most informed decision. 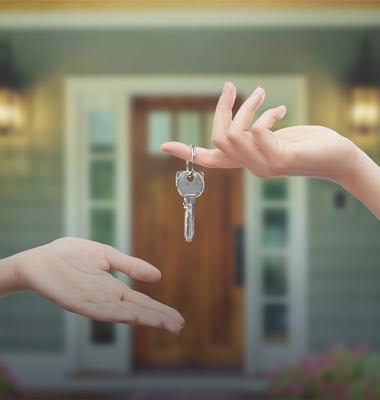 Our Property Management services include full service property management, leasing, marketing, property inspections, applicant screening, maintenance, accounting, investment and sale services. We manage and lease investment homes, condos, townhomes, duplexes, triplexes, quadraplexes, and apartment complexes. Your partnership with Bravo Property Management and Realty isn’t just about your short-term financial success, it is about your long term legacy. At Bravo Property Management and Realty our mission is to pursue real estate investment, development and management opportunities responsibly and with integrity for the benefit of our investors, partners, tenants, employees, company, and the community. If we manage your rental property, you can take comfort in the fact that we do not receive our management fee unless we have your property occupied with a rent-paying tenant. 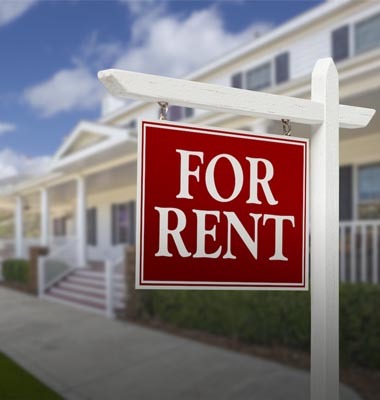 We always strive to have your property fully rented with a qualified resident! We qualify each tenant using one or more of the following criteria: Credit Check, Income Verification, Guarantor Form, and Rental Verification. At Bravo with our full-time professional real estate agents, we are able to provide you with local expertise and strength of the leading independent residential real estate network in Gwinnett County, Georgia. 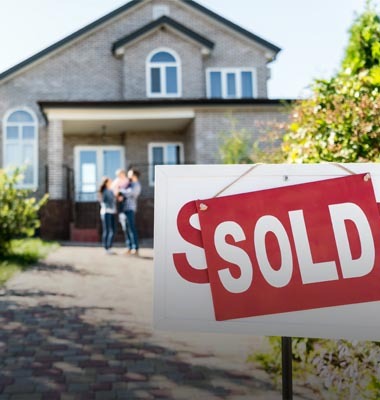 Bravo is well connected in the real estate world of Gwinnett County and has the expertise to help you get the perfect deal. Bravo has the knowledge of where to search for the newest listings for our clients and tenants. If we can’t find it, nobody can? Our world is real estate. We live and breathe it. Because we are all local, let us show you around in our town and backyard.